Because fall is arguably the best season. There’s something about fall that always puts a huge smile on my face as soon as I think about it. I’m not sure if it’s the changing of the leaves, the pumpkin spice anything (which I tried for the first time this year) or the fact that we get to dress up as anything we can possibly imagine come Halloween, but to me fall is the greatest season ever. It’s also a really fun season to decorate for, as my suite mate and I proved the other night in the midst of our giggling and struggles with fun tack. 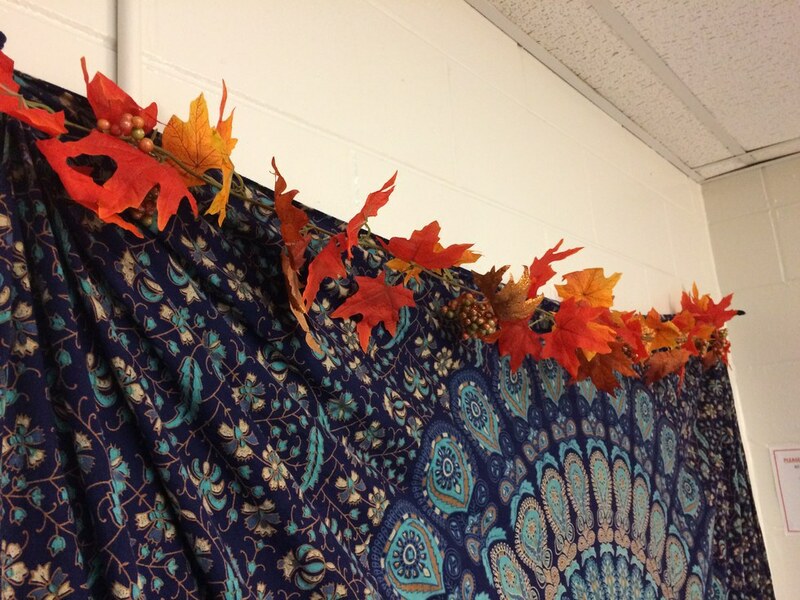 So whether you’re a college student looking to make your dorm a bit more festive or you’re living at home and just love fall as much as I do, here are five great ways to decorate for this time of year! The only time I ever used garland was the silver kind for my Christmas tree but garland is a fast and easy way to add something to the room! 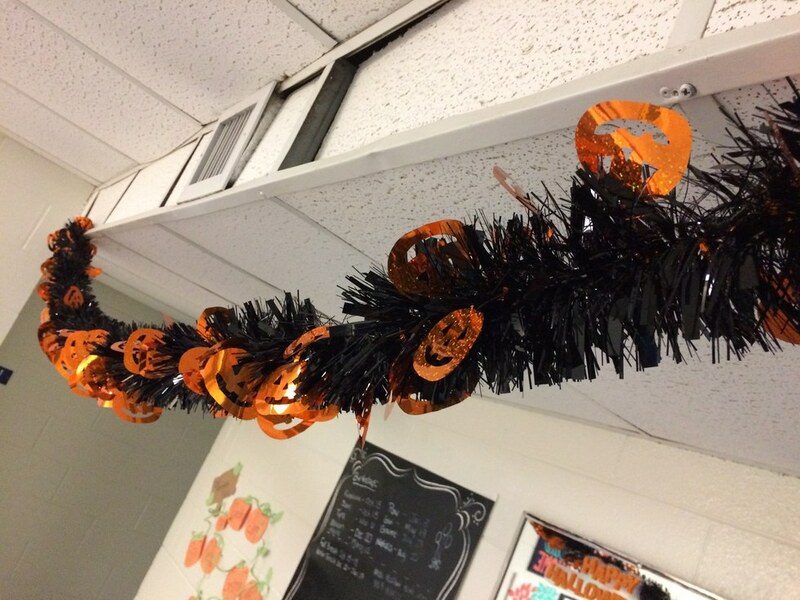 For our common room we got a Halloween themed black and orange one and we also got a garland of fake fall leaves for just $5. Very simple but very cute and super affordable. All you need are some command hooks to keep them up and you’re done! Now these are honestly the cutest things in the whole entire world and I am so happy we had some. For those who don’t know what these are, gel clings are basically squishy little shapes that you can stick onto mirrors or windows. It doesn’t take a rocket scientist to apply these as they are super easy to use and add a little something in places where you wouldn’t think of putting anything. 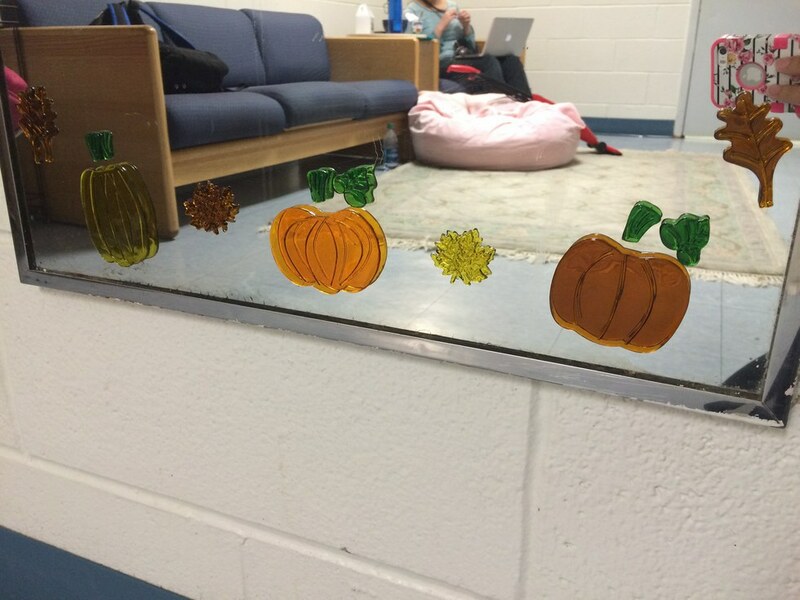 Sometimes decorations can be expensive but that doesn’t mean that you can’t make your own! 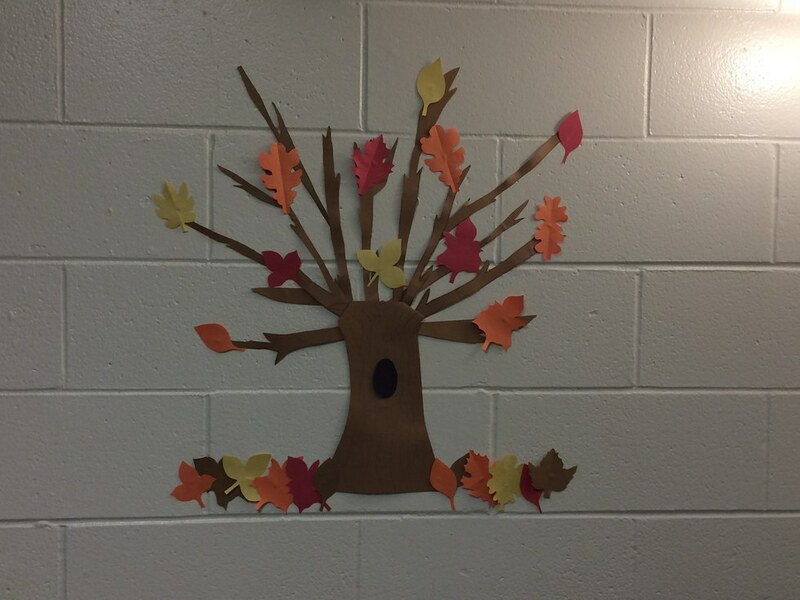 For fall you can just grab some orange, red, yellow and brown construction paper you may have lying around and cut them into little leaves. All you need to do is get some fun tack and you can stick them wherever you want! 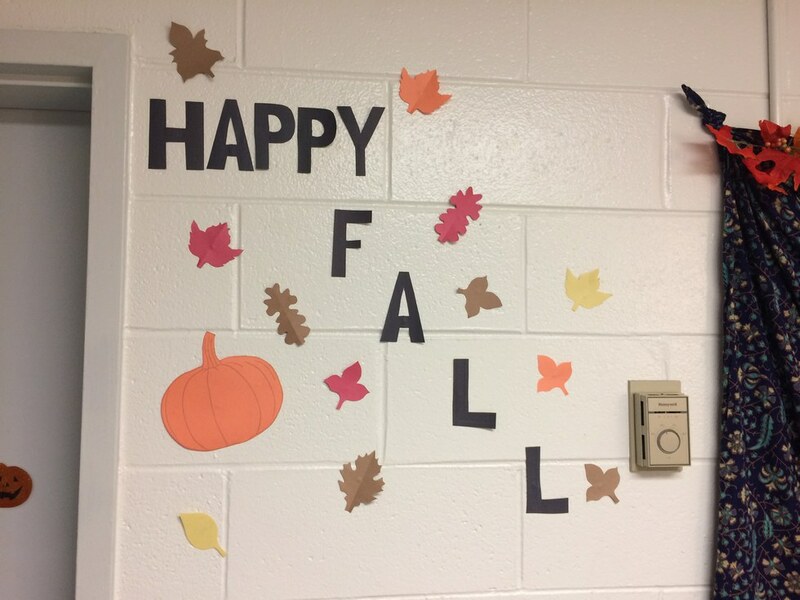 You don’t have to stop at just the leaves, though. 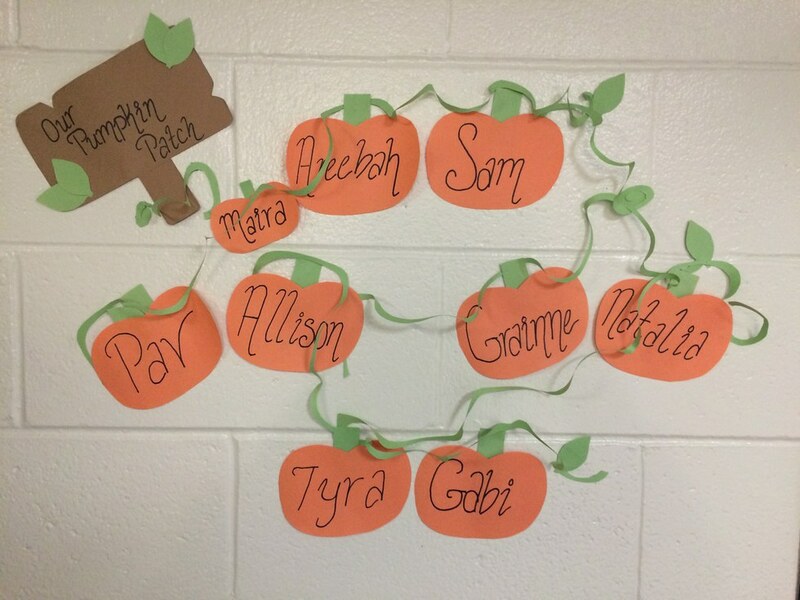 You can cut out fun phrases or make a cute little cluster with the names of your roommates or suite mates. Get creative! 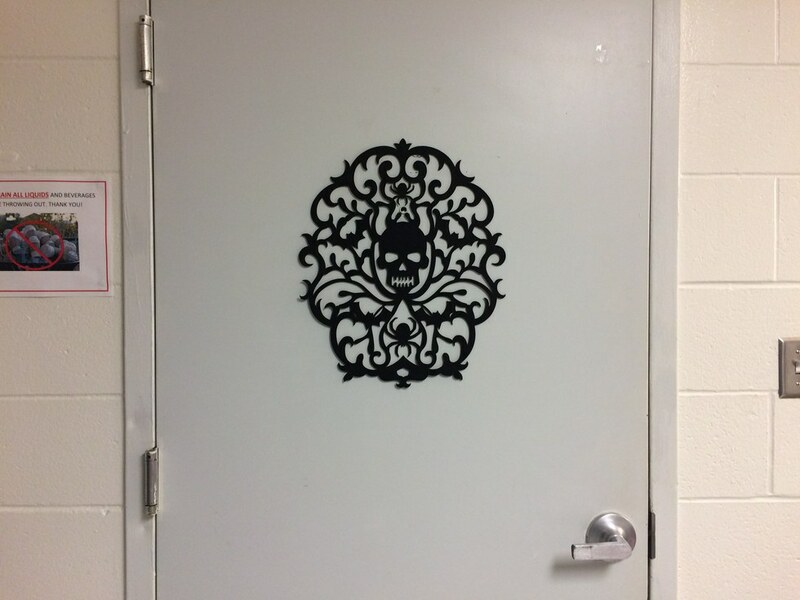 Blank white doors are no fun when the rest of the room is decorated. We managed to find cute felt designs that were only about $2 or $3 at Michael’s and I think it tied the room together nicely. It’s easy to hang up and with so many different colors and designs you’re sure to find one that best suits your perfect fall inspired room. 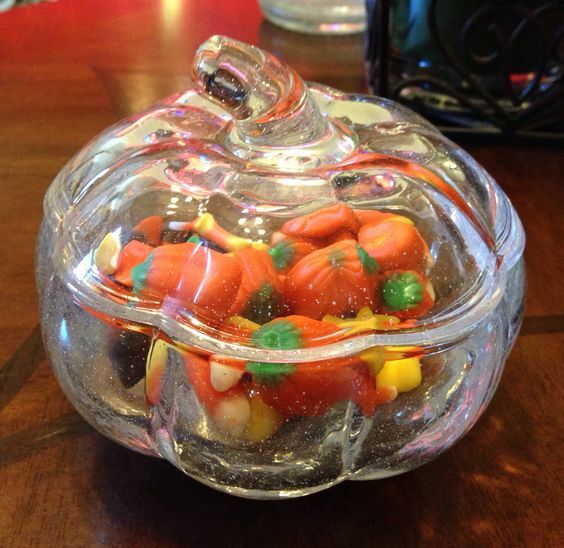 We didn’t get around to doing this yet but a candy dish in the fall is a must. 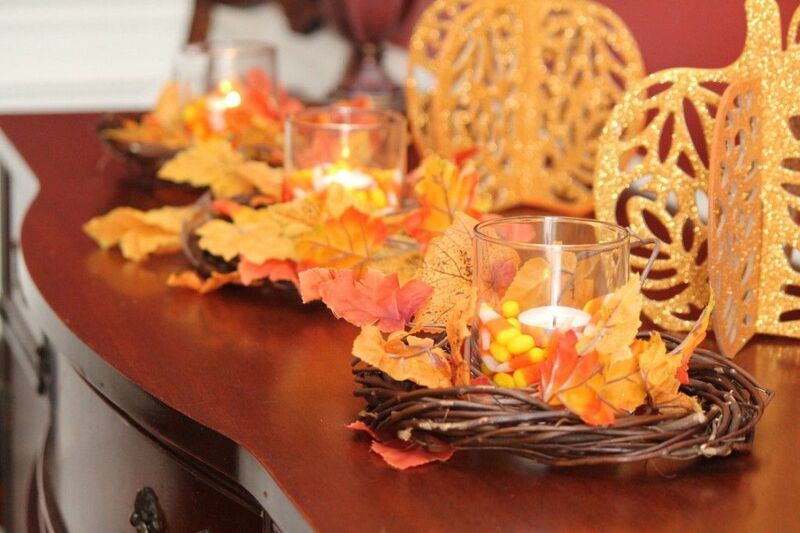 It ties together the whole idea of Halloween and you can combine warm fall colors for a pop of fun on your small coffee table. Bonus: Everyone can snack on their favorite treats. No one has ever complained about a little bit of candy.